What is the best interest rate for which I can qualify with my credit score? What is the APR (annual percentage rate) and the base rate? Will this rate change over the term of the loan? Is the interest rate locked? What is the minimum down payment? How will a larger down payment affect my monthly payment? What is my monthly payment and on what day of the month is it due? 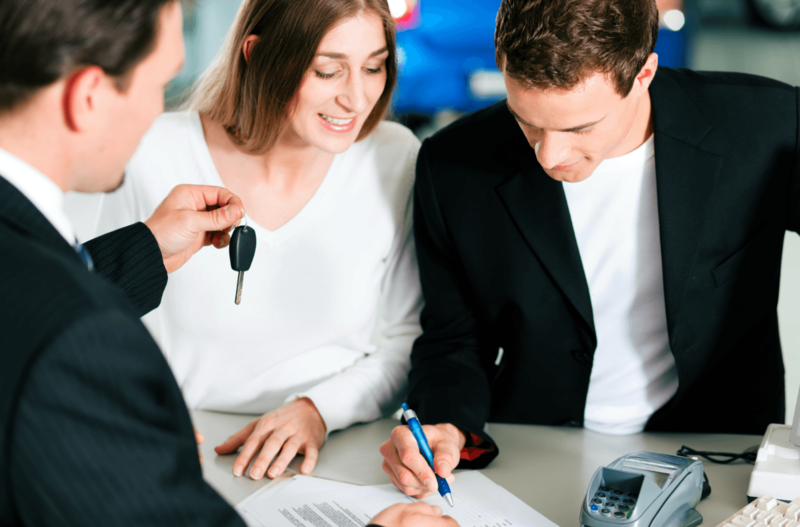 Do you offer car financing with defaulted credit? What is the amount of the loan fees and what specifically do they cover? What documentation do you need from me to complete the loan application? How long does it take for the loan to be approved? For honest, excellent guidance about good credit auto loans in St. Charles and a large, varied inventory of pre-owned vehicles, come to 5 Star Auto Plaza. We have an established reputation for quality and service. Call our sales team today at (636)940-7600.